Oombrella is here to make those situations a thing of the past. Using embedded circuitry, this umbrella can detect atmospheric changes and recommend that you bring the umbrella with you to prevent these issues. 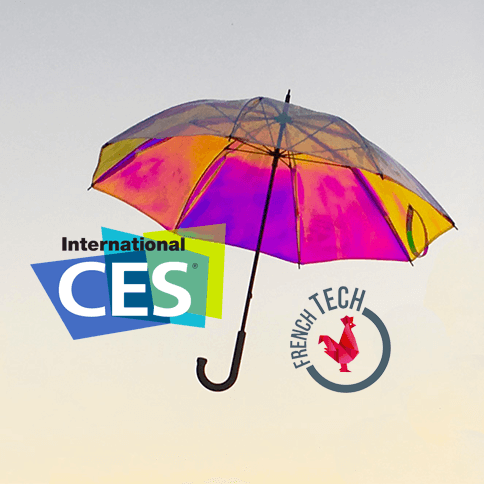 To enhance this feature, the device communicates with Wezzoo’s existing weather service, adding additional data points to the prediction. 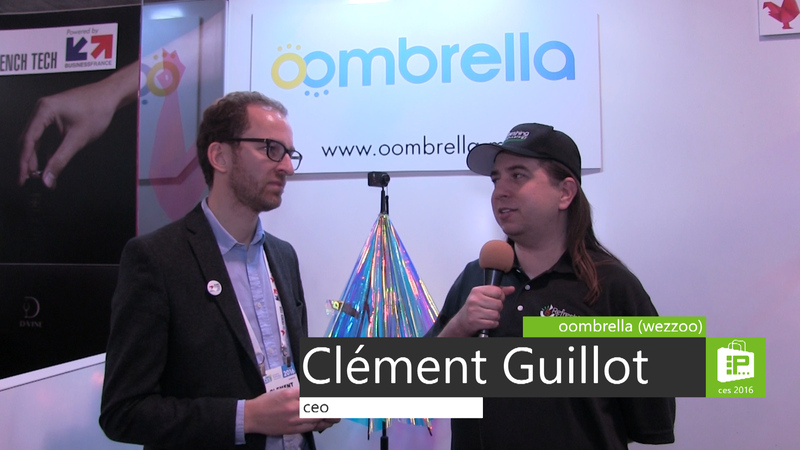 If you’ve ever left your umbrella behind, Oombrella will alert you when it loses connection to your smartphone. Then you can return to the restaurant or wherever you were, to get your umbrella back.